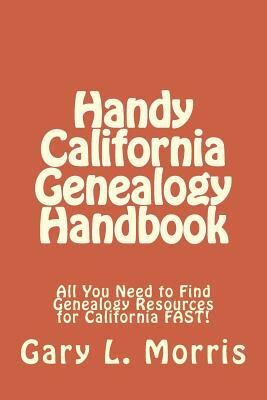 This Genealogy Handbook contains Internet Links, Physical Addresses, Email Addresses, Telephone Numbers, and Lists the Record Holdings of Every Important Archive and Organization in California. In short, it contains everything you'll need to find California Genealogy Records FAST! What's more, ALL OF THE RESOURCES LISTED ARE FREE! Additionally, it's easy to transport and you can take it with you when visiting archives, libraries, or any other place where you're conducting genealogy research.